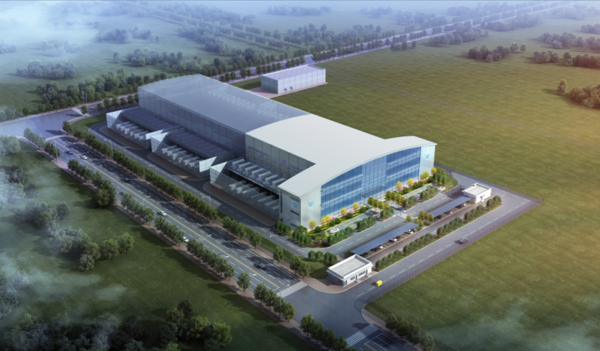 You are invited to join the Chayora team with other Chinese data centre industry leaders and international experts at the Superstructure Launch Ceremony on site in Tianjin on 26th June 2018. Construction has been rapid following ground breaking in January 2018 and as the frame approaches completion, Chayora’s leadership, investors and local government sponsors and senior leaders will convene on site to celebrate the mid-point of the construction programme. Please contact Mel Redding at Chayora (mel.redding@chayora.com) to reserve your place and receive further details.